Rumor has it that the British singers Adele and Sam Smith could be the same person. In a rare public statement, Pope Emeritus Benedict XVI has said that he is becoming increasingly frail but is at peace with the prospect of death. 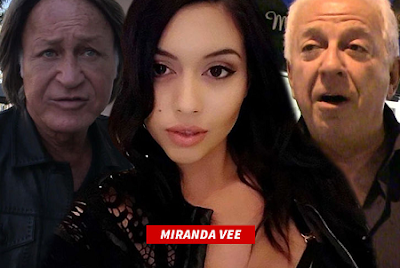 Guess co-founder Paul Marciano's facing a new sexual harassment allegation, 24 hours after Kate Upton's and this accuser also claims Mohamed Hadid date raped her, something he strongly denies. 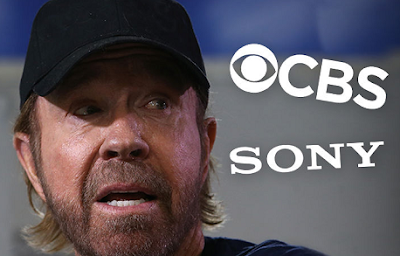 Chuck Norris, who appeared in "Walker, Texas Ranger," now claims he's getting screwed out of some serious profits from the shows video-on-demand money. 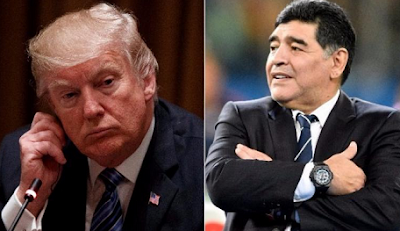 Football Legend, Diego Maradona Refused Entry To US for calling Donald Trump "Chirolita"
Diego Maradona claims he had been refused a visa to enter the US because he insulted Donald Trump on TV. 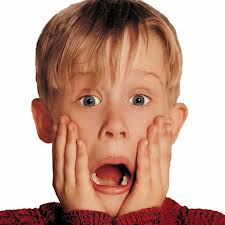 'Washington has braced on Friday (Feb 2) for the release of an explosive memo alleging abuse of power in the FBI’s probe of Donald Trump’s election campaign, which has magnified tensions between the White House and the government’s premier law enforcement body. Tragic moment as Dog Fatally Shoots Owner During Hunting Trip!